Call Your Local Plumber for Water Heater Repair! Your water heater is one of the main tools for washing clothes, doing the dishes and keeping your family’s showers and baths hot and comfortable. Heavy or frequent usage from the typical family means that one day, you may be looking at water heater repair or water heater replacement. We can offer you the knowledge that you will always have a trusted plumber available, who you can count on in those situations in order to keep your lifestyle uninterrupted. Temperature Issues – If you’re not satisfied with your shower or bathtub’s temperature, you may need to give us a call. When it’s bitter cold outside, everyone looks forward to the warmth of a hot shower. You count on your dishwasher and washing machines’ ability to use hot water to cleanse. If your water heater can’t keep up, we can investigate and figure out why. New Installations – When you’re in need of water heater replacement, our top industry knowledge and our wide range of skills can help you choose the best new water heater that can handle the demands of your household. Maintenance and Upkeep – We can suggest a schedule of proper maintenance and upkeep that can keep your water heater working in peak condition. Additionally, regular systems checks can spot problems that lead to water heater repair before they interrupt your daily life. 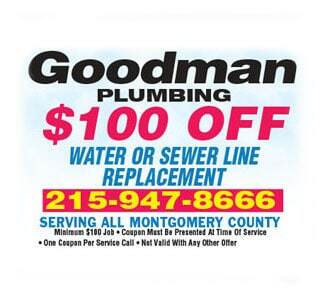 Help With an Emergency – Selected as Philly magazine’s “Best Emergency Plumber,” we can service your appliance no matter what time of day or hour of the night. You don’t have to suffer with days of cold showers and dirty dishes, simply have us come and figure out a solution. 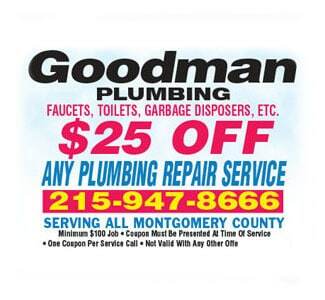 Over 60 Years Experience as a Licensed Plumber Call Now! Our years of experience in this field can help ensure that your water heater repair and water heater replacement will be done quickly, efficiently and professionally. With free estimates of all work before it starts, you can feel comfortable with how we service your appliances. Our solid reputation is backed by a 5 star rating from Yelp and an A service grade through Angieslist. Our reliable technicians can get your water heater working at its best. 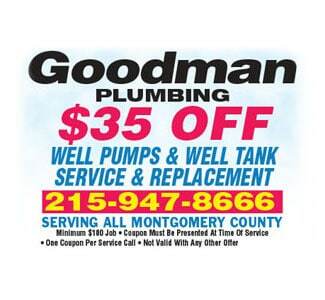 When your water heater is malfunctioning, give us a call. We can get your water back up to temperature so that it can continue to do its jobs in your home.